KSN are an Irish owned construction consultancy practice providing a full spectrum of services from cost management to sustainability advice across all industry sectors. They pride themselves on bringing a wealth of expertise, sectoral knowledge and cost management skills to an industry wide portfolio of work. At KSN, there are teams of quantity surveyors, project managers, construction consultants and energy advisors. 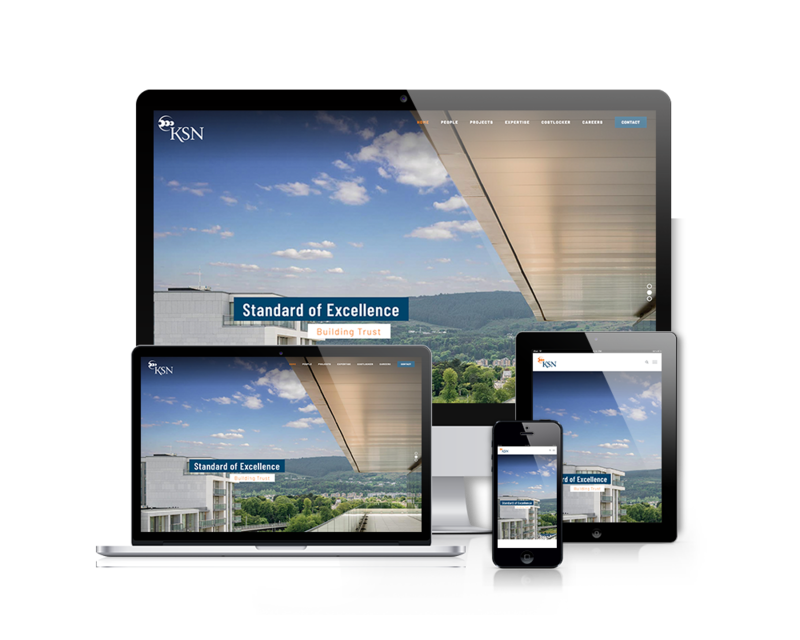 A fresh, modern website was designed to compliment and reflect their outstanding range of projects . Images across the site were custom made to complete the look and feel. As the client needed to update the site with new products it was created on a CMS platform.